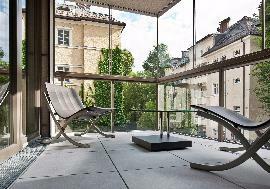 This 4 star hotel belongs to the leading establishments in Saalbach. On account of the perfect location with ski in and ski-out, the unique architecture, to the high-quality charm of this hotel with tradition and the attractive possibilities for enlargements, this real estate is very special and unique. For reasons of the discretion, we are not allowed to state further specifics at this point. However, we can insure you: the opportunity to acquire a hotel ensemble like this only surrenders all hundred years. Please contact us to receive full documentation. Saalbach-Hinterglemm is a municipality in the district of Zell am See (Pinzgau region), in the Austrian state of Salzburg. 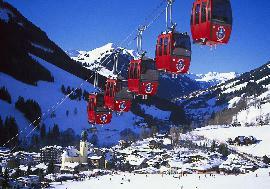 It is well-known for its skiing and other winter sports. 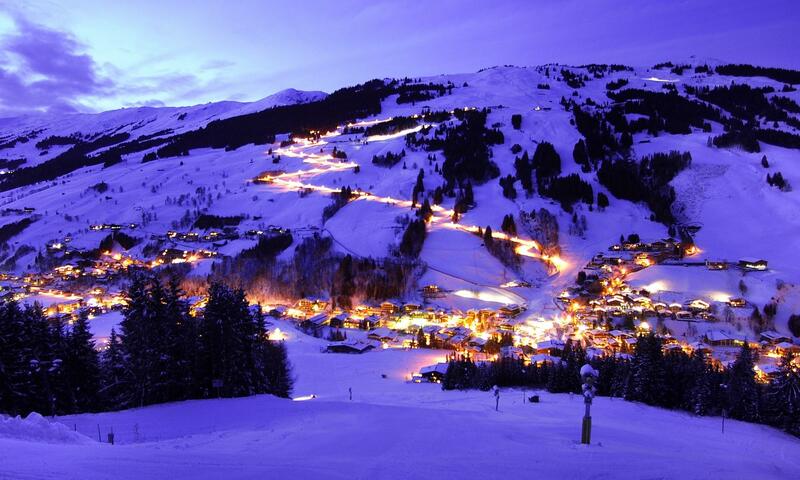 A three piste network consisting of Saalbach, Hinterglemm and Leogang is located in the municipality. 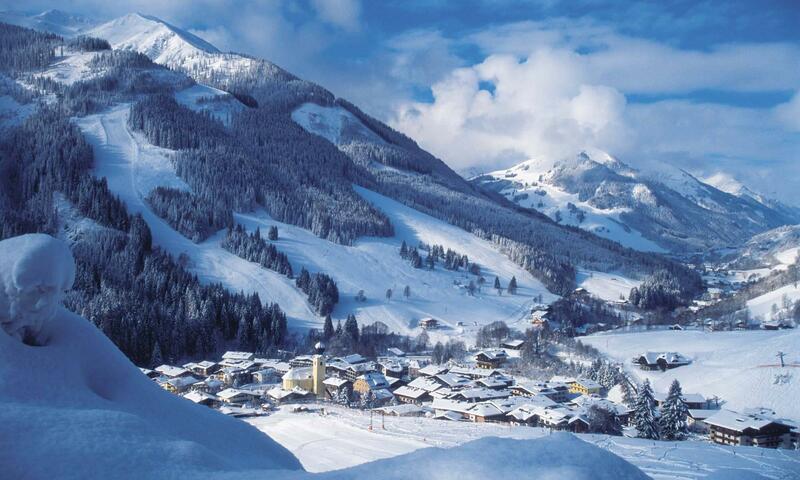 Saalbach-Hinterglemm is located in the Pinzgau region, in the Saalbach Valley, which is oriented east-west. The region is a part of the Kitzbüheler Alpen. The highest point is Spielberghorn (2,044 m) in the north and Hochkogel (2,249 m) in the south. 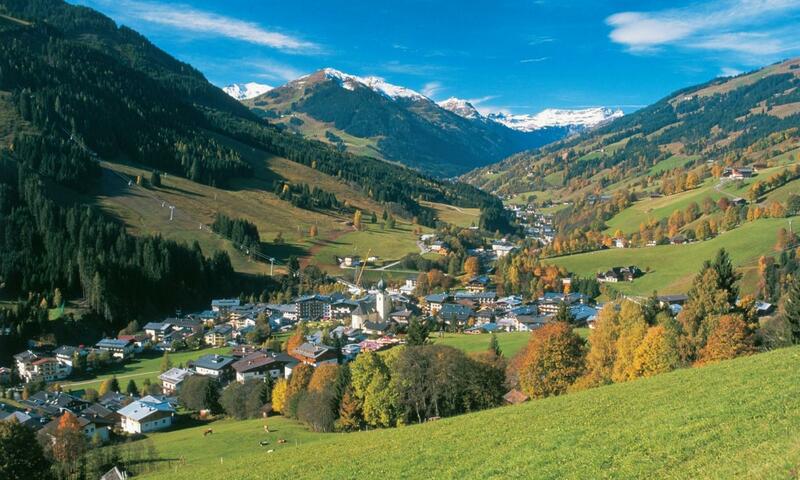 The nearest large city is Zell am See, located about 20 km away. 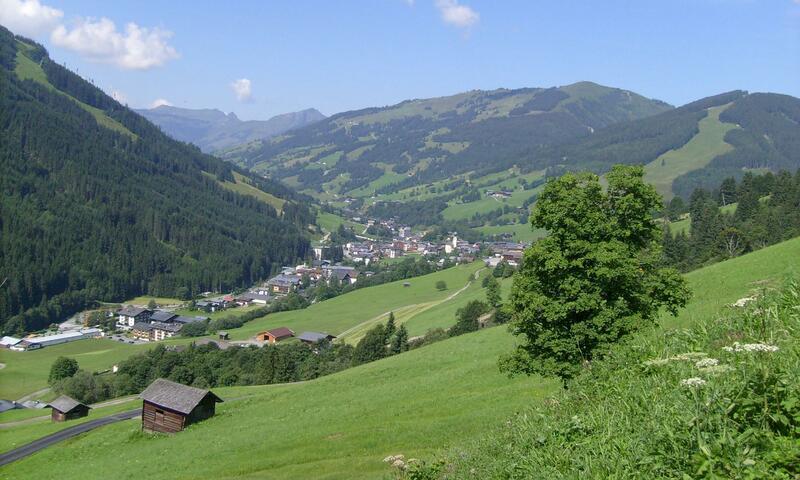 The municipality consists of two small towns: Saalbach and Hinterglemm, which each make up several Katastralgemeinden. 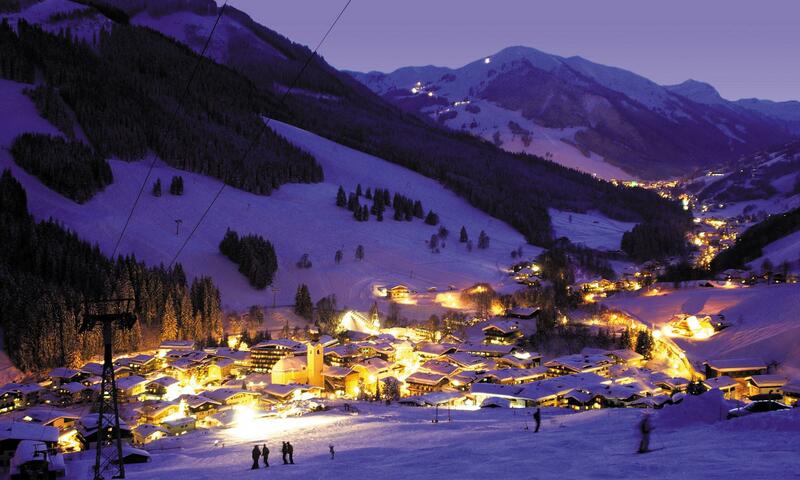 The town of Saalbach is primarily orientated towards tourism, without which it could arguably not survive. 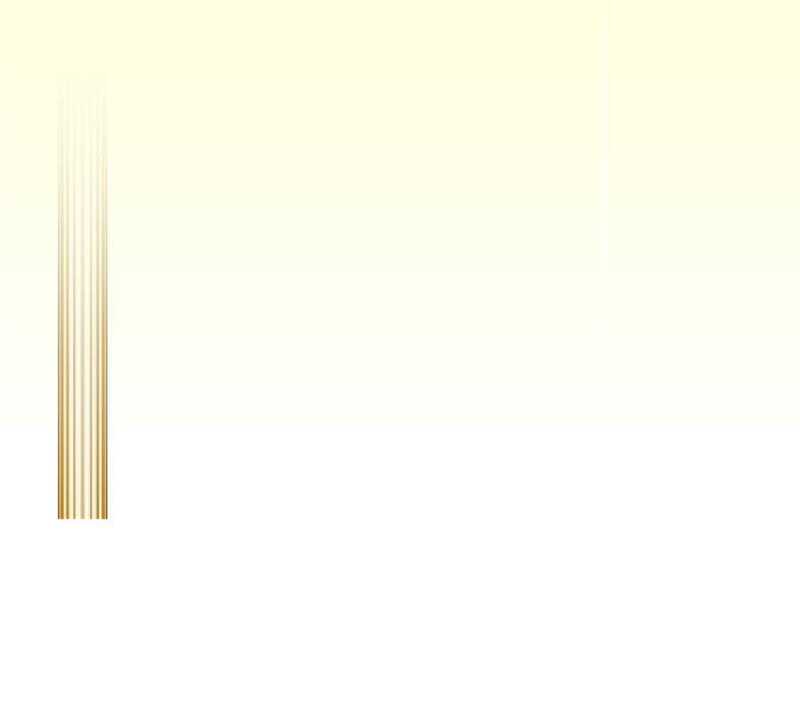 Most of the inhabitants jobs are either directly or indirectly dependent on this industry. 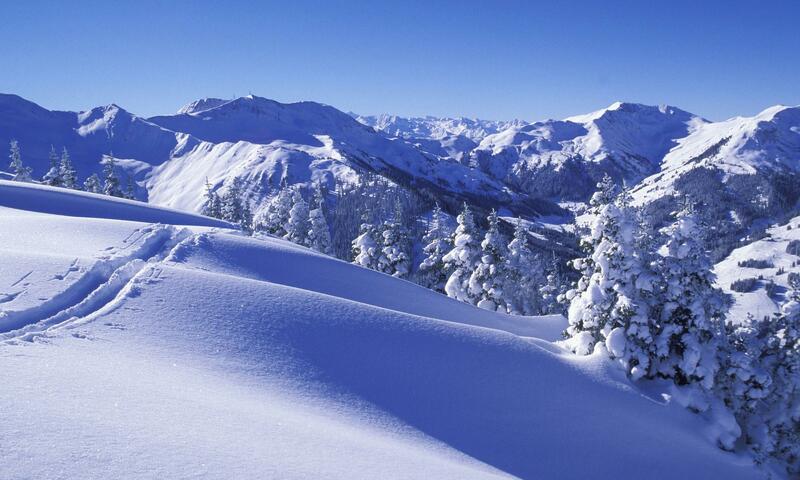 Saalbach is one of Austrias premier ski resorts, offering a wide range of runs, extensive off piste, and an excellent snow record. Skiing can be found on both sides of the valley. The runs on the north side of the valley (south-facing side) tend to be preferred by visitors due to their sunny weather. The pistes on the south side of the valley (north-facing side) are normally in the shade, so have better snow cover, particularly in late season, as well as more trees. Much of the off piste skiing is found on the north side, where thigh-deep, untouched powder can be found only metres from many of the pistes. 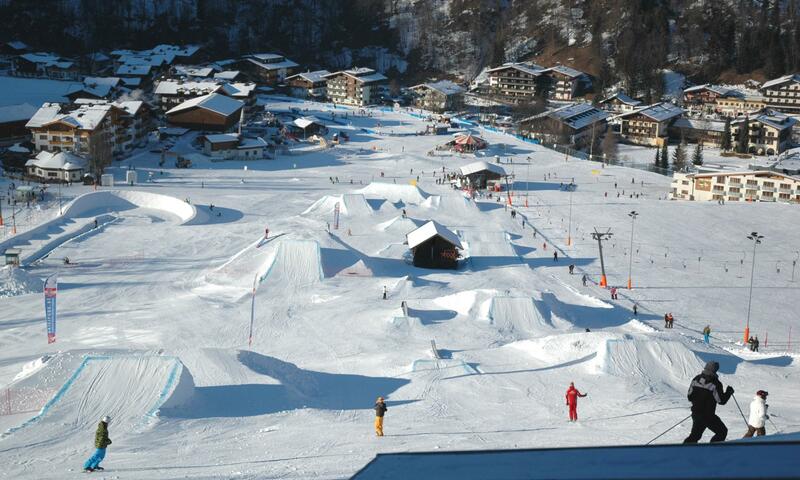 There is a small snowpark in Hinterglemm, but experienced snowboarders and skiers prefer to head to the snowpark in the adjacent valley in Leogang, which boasts superior kickers, as well as rails and jibs. Saalbach-Hinterglemm also features 6 and 8-man chairlifts with heated seats and retractable covers for use in bad weather. Due to this dreamlike skiing area, Saalbach-Hinterglemm was selected as an applicant for the Alpine Ski World Championships in 2023. 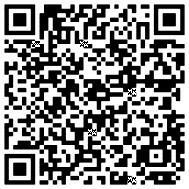 For more information regarding the property AP-WH-070317, please complete your details in the form below.